Communication between the part designer and mold designer is crucial to keep the tool design and build on schedule. Increasing emphasis on concurrent part and tool design makes the associability with the part model data more significant than ever for faster reaction in the event of design changes. See picture below showing the new design methods using SOLIDWORKS. In the result of a drastic modification to the part, the mold designer should be informed immediately so they can evaluate the revision of the tool build. Communication, interaction, participation, and involvement are widespread key words in today’s mold manufacturing environment. Warp and shrinkage are a big factor when if done wrong, could cost thousands of dollars. This information can be found at the earliest stages of design using SOLIDWORKS Plastics. Take a look at the picture below to notice that the warp in this part is excessive and should be changed at the SOLIDWORKS model before moving forward. Multiple iterations can be used to check different design scenarios, plastics simulation information, and molding conditions to achieve a well-designed part that can be manufactured. In the event of an engineering change to a particular product due to poor quality, cost, or performance, you’d rather find out sooner rather than later. The cost to repair a potential problem is multiplied several times the later it is discovered in the product development cycle. A problem discovered while designing the part or mold is far more economical to repair than if the glitch is revealed after the molds are built, the parts are molded, and the products are assembled, packaged and sitting on the store’s shelf. A $500-part design change can proliferate to be a $50,000 change—if it needs to be addressed after parts are put on the market. Notice the part below with very thin wall thickness, short shots could end up costing 10 times or more if repair is needed. A simple change at the design level, checking the material used, and a filling study could have solved this problem at the earliest stages of design. See picture below of a short shot. Although high-tech solutions—such as high-speed machining and automation—can accelerate certain portions of the mold build process, there is a great opportunity to overlap product design and mold design for timesaving. In order to manage this concurrent activity, you must select your part designer first while designing the mold. The mold designer not only will help in anticipating potential molding problems; he also can accelerate your process by starting the preliminary mold design while the part design is being completed—running them parallel. Furthermore, by using SOLIDWORKS design and simulation software for product and tool design, rapid engineering response is guaranteed due to the data legacy and associability of the software. Having a product and tool designer using the same 3D design system is strongly recommended. The main advantage of having your tool designer involved earlier is the ability to influence the product and processes being developed. This approach results in added value to your services and creates strong ties with your customer as they become more reliant on you to oversee their design process. You can integrate with your customer by catering strong manufacturing skills, value-added services, and the ability to anticipate their manufacturing needs. Another great advantage of this concurrency is cross training. As the tool designer learns and understands the use and function of the product developed, the part designer gains the knowledge of tooling concerns and how to correct them. This knowledge gain is also useful for future projects. 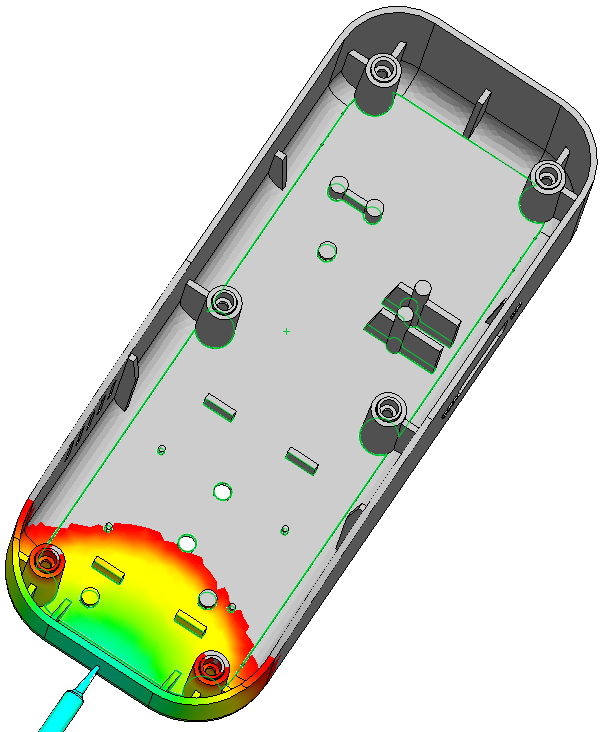 One last gain is that the mold designer can anticipate potential changes and possible future modifications to the part. When they design the mold with this in mind, they can keep the tool compatible and avoid expensive repairs in the future. Staying clear from certain areas with components or cooling lines, anticipating future mold inserts, implementing steel safe conditions, or merely protecting certain parts of the mold that might get revised is a tremendous time- and cost-savings, not only at tool build, but also for future modifications. A disadvantage of no communication between designers is a good share of lost time. If the product designer doesn’t communicate the part changes quickly enough, the mold designer will waste valuable time designing a tool with an outdated part. Another drawback is in the event of extreme part changes in shape and form with dramatic changes in the parting line. A large amount of mold design work can be trashed if the part undergoes extraordinary modifications. Closer communication and compromise between product designer and mold designer is the answer to time-to-market improvements. Jeff Osman has more than 23 years of experience in the mechanical CAD industry. 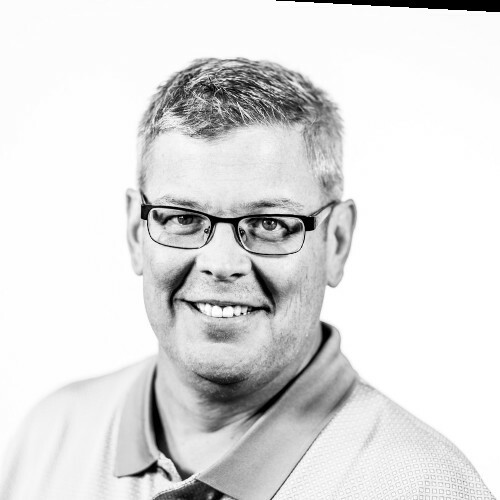 As Senior Technical Sales Specialist Plastics NA, he is responsible for all technical Sales of SolidWorks products, focusing on SolidWorks Plastics, for North America and has been with SolidWorks for 19 years. Prior to joining SolidWorks, Jeff was a senior technical manager with Microcadam, a division of IBM. In addition, he has held several manufacturing positions with companies Processed Plastics, Plano Molding and Furnas/Siemens Electric.